It all started in 2005 when we realised that there was a gap in the market for a marquee hire company specialising in residential hires throughout Romford. If you are looking for a marquee for your special event – no matter the time of year – then look no further. Our aim is to provide you with quality marquee hire at an affordable price, delivering and picking it up for you, allowing you to concentrate on the rest of the planning. 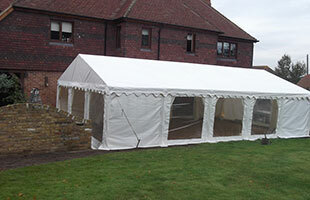 Our marquees aren’t just for residential parties, we also hire out to schools, corporate events, councils and more. 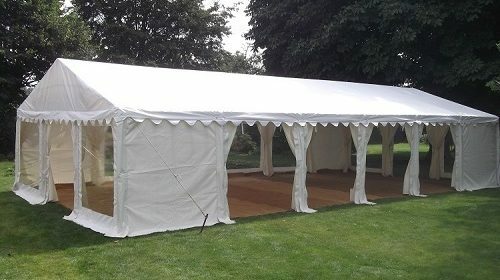 All marquees are available with an mix of sides including blank, windows or doors and are sturdy with heavy duty frames and can be free standing or attached to your property. To keep the celebrations going over Christmas and New Year, why not hire heaters with your marquee, keeping everyone toasty and in high spirits. Once you are finished with your furniture and marquee, we will dismantle and collect it for you. 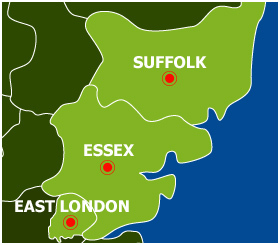 Based in the North East of London, Romford is an ideal location to host your event, whether it’s a party or school fete, Romford is ideally located for easy delivery access. 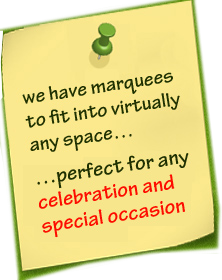 So, if you are in need of a marquee or furniture hire throughout Romford, what are you waiting for? Give us a call or enquire online for further information and quotations, we are happy to help and advise on your requirements.